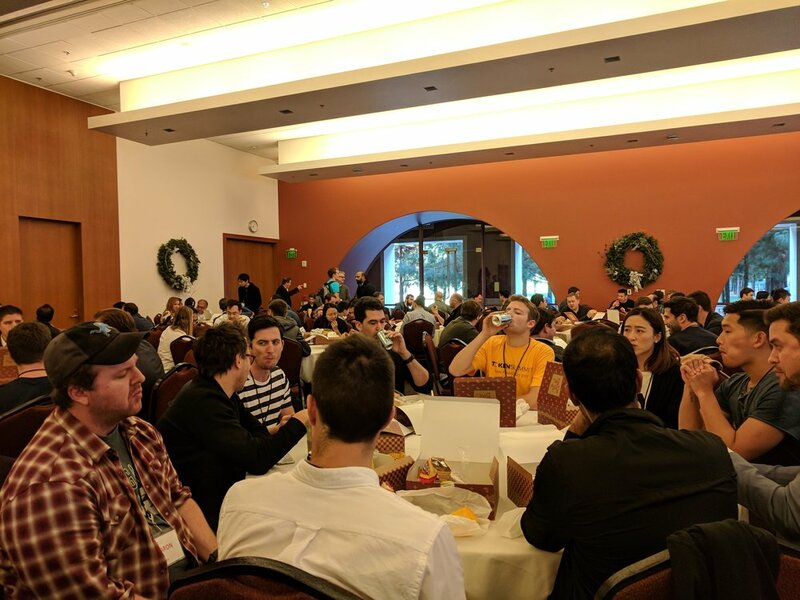 Token Summit II, organized by William Mougayar and Nick Tomaino, is the 2nd event in the Token Summit series exploring the Token-Based Economy. 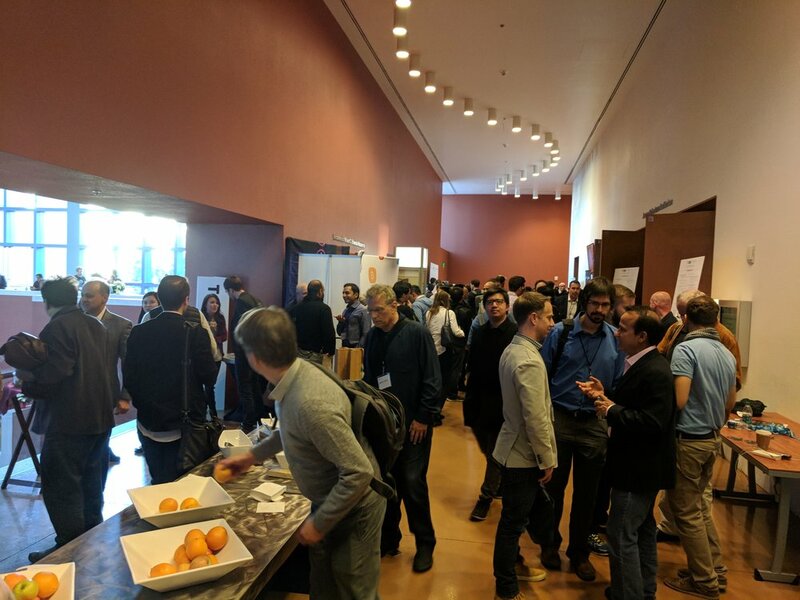 It was a packed event, with high quality speakers, and I naturally ran into several friends in the SF blockchain ecosystem. 1:15-1:50pm : Honeymoon or Business as Usual? Nancy: Many pitches don't need a token. We have spent maybe 10-15 hours with each potential client doing due diligence like reading whitepapers, answering questions about what they are thinking. Lowell: We have spent 30k on a client background check. We are working with people we haven't met before, people from different countries - doing private eye level background checks, which is unheard of in Silicon Valley. Stan: Most of our business are utility tokens. Now you need something like $50mm to be seen as a success by many institutional investors. 5 months ago, you could put up a website and raise $25mm, now the bar is higher and you need to do more and stay in front of folks. Nancy: A lot of what is mandated by the SEC doesn't make sense but you have to follow it. Hope that there will be a new regulatory scheme, but until there is a life changing event in the market, this is unlikely to happen. Nancy: Hopefully someone will take the lead, maybe Switzerland. Lowell: There is temporary irrational exuberance. This will ultimately tamp down as we get more used to it. In 5 years, everything will be run on blockchain and everything will have perfect liquidity. For example, you'll be able to buy a car just by sending an email, every car part will be tokenized, and you can make an offer. The big question is does this die down before or after it hits Middle America? If before, SEC will have to spring into action. Kathryn: Singapore just came out with the MAS Framework that has extraterritorial provisions like the US. The notion of the US applying this is not unique. 6 Month Outlook - What Do You Think Will Happen, What Would You Like to See? Nancy: The SEC will probably pick a utility token to make its case that it's a security. 21(a) report, probably won't take action against someone trying to comply with law. I'd like to see a new agency set up, but it will be a long time for that. Stan: Would like to see a continued benign environment. Would like to see fewer knee jerk reactions. Lowell: 6 months is pretty short term, we will likely see a lot of the same. SEC will be going after very low hanging fruit. We are starting to see subpoenas, which means they are building their case. Could see some interesting enforcement actions in the next few months. Hope that doesn't happen and that the next 6-12 months are about feeling our way through the utility token landscape, coming up with best practices, and coming up with a consensus about how to do it right. Kathryn: Think we'll see SEC action in a security where investors have lost money in the next 1 year, where there is clearly no plan to build a product. Regulators have been "switching sides" to industry and that's been criticized, but this is not necessarily a bad thing. It can help to have more collaboration between regulators and blockchain companies. Scalability is a Big Deal...You Need to Play Crypto Kitties! Jae: I wasn't interested in scalability for a long time because concentrating so much on Proof of Stake. Joseph: A lot of people write contracts that don't scale. Crypto Kitties is putting a strain on the network. A lot of these scalability designs people are working on can be applied anywhere, like your own chain. However, it's primarily about community. Community matters first. If you don't have the community behind you, everything falls flat. So it's less so about choosing a platform and more about choosing a community. The Ethereum community has been very effective, however these types of technologies are implementable everywhere. Jason: Why not Ethereum? TrueBit is not necessarily an Ethereum project. It could work on other platforms as well. 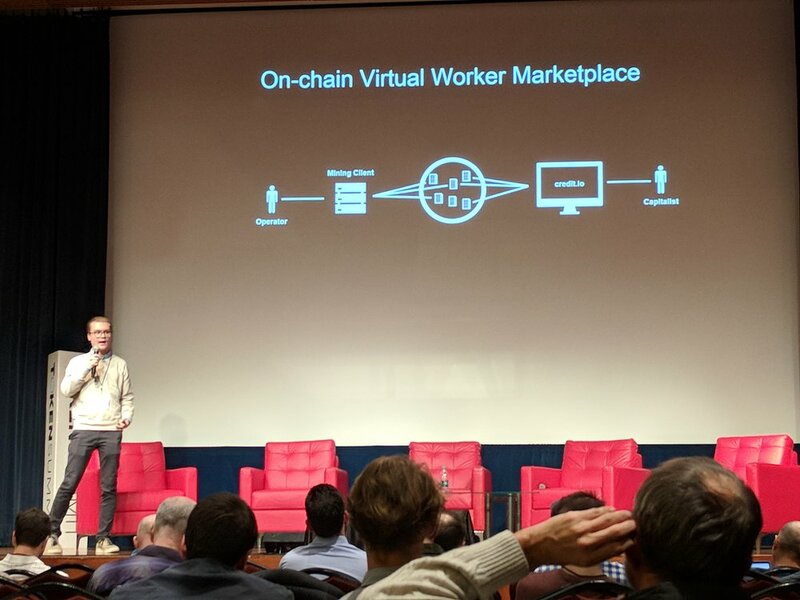 On chain and off chain communities will be interesting. We are working on the first open source art project - art hackathon in January to launch the bridge in SF! Jae: We're very close with the Ethereum community, that's where a lot of innovation in crypto economics is happening. Can port code over to Ethermint and get 100 transactions/second scalability. Same RPCs, Cosmos supports Ethereum development. Joseph: Plasma doesn't have a native token. A lot of tokens may use Plasma. If you want to launch on top of Plasma, it's a PoS model and transaction fees on network paid to token owners. Last year there were a lot of unviable token models, this year is much better. Joseph: There is real innovation happening in the open space, Ethereum for example. If you have multiple private entities trying to coordinate, it's silly to do that with no enforcement mechanism in place. Right now we have legal court, which is not that efficient. You could build a private chain on top of a public chain – likely to be more of a pattern in the future. If any party decides to cheat, you can go to the public chain. Everyone running a private chain right now knows it’s BS, but they may not tell their clients. Jason : It’s all about big data. If you don’t have a place to store data and do computation, you don’t really have a computer. If you’re doing live stream video, you need a lot of storage, it’s computationally intense. If you want to do this in a decentralized way, you need a computer able to read the data and process it -> decentralized YouTube. Data markets could be interesting- OpenMind, Numerai, etc. Jae : Longer term applications? All I care about it making sure we have a scalable viable alternative to fiat so we can have a more robust decentralized economy. To make it secure, how to create scalable decentralized exchanges with good liquidiy? We're not there yet. Lack of Developers as Bottleneck? Joseph: We are trying to replicate a lot of what happened with Lightning. Multiple teams working on it, created a forum, 4 implementations and they are building cross compatibility. All collaborating and sharing leadership. Independent projects are funding them. I am a facilitator, there is no ICO for Plasma. Projects may launch ICOs that use Plasma. The primary constraint is not money, it’s developer time. It’s so hard to find people. It takes about 2 years to spin up in this space even if you have deep systems design experience. Demand for talent is fierce. Scalability and PoS/new Consensus mechanisms are hot and there's not enough devs. About 4-5 teams working on Plasma. Jason : TrueBit is an open source software project. We get lots of help from the open source community and also have the core team moving things along. Anyone can download Docker and try it out. Dev talent is a scarce resource, but if you bring exciting projects, people will do it. Jae : We had a fundraiser in April, raised $17mm worth of Bitcoin and Ether, had to shut it down because had a cap and didn’t want to raise too much. Glad we did that and the price of coins have increased significantly, so we can focus on delivering product. If anyone thinks they need more than $10mm, you don’t, it’s just a liability. In order to build a good product, you need a good team. In order to build a good team, you need to build organically. We have about 25 people, with nodes in SF and Berlin. Sharding As an On-Chain Way to Scale? Joseph: We need to look at a lot of potential solutions. You need to be looking at what the technical people are doing because it will effect all tokens. Jason : Good way to get transaction throughput. Jae : Launching Cosmos hub. Cosmos network primarily in GO, SDK coming out. Joseph : As many experimentations in next 6 months as possible. We need to do experiments now because experiments are about to get really expensive really soon in terms of social impact. Ben: Silvergate banks about 100 digital currencies total. Mix of exchanges, people doing token sales, investors. First got involved in 2013. Linda : Prime use cases have been around speculation. We want to make sure customers can have exposure to the space without worrying about staking, running master nodes, voting, storing the funds, etc. We make it really useful for customers from a speculation standpoint. Thomas : Security is a major issue in the crypto space. You want to keep your keys totally offline. We enable people to manage keys in the best ways, starting on the consumer side with hardware wallets, and we've started work on enterprise versions. (** Editor note - On a raise of hands, about 30-40% of the audience has a ledger! **) At first people called me crazy but I'm glad people are seeing the value of having hardware for cryptocurrency. Taylor : We have seen exponential growth at MEW. ICOs drove it because you have the concept that potential is there, and we saw a very diverse set of users enter the space. It was hard though because we were not ready for 100x growth. Especially in June, July, and August. People have a hard time with the fact that MEW doesn’t hold your keys. We are focused on user education, new people who don’t understand what’s going on. It hurts us to see people lose their keys or passwords. We as a society have trained people so much that everything is recoverable. You can block, ban, start over. Crypto is not like that. Linda : Consensus Invest had a ton of family offices and institutional investors trying to get into the space. They can use something like Coinbase but then they have to create the account and they aren’t comfortable holding ledgers themselves, so you’re seeing a proliferation of crypto funds coming into the space. Ben: Hedge funds and institutional folks have 2 concerns, 1) no idea how to hold these assets 2) being a qualified custodian. Hedge funds managing $2-10bn and want exposure to the asset class but are overseen by the SEC require 3rd party qualified custodians, and there are not many qualified custodians in crypto. Maybe they want to put 2% of AUM in crypto but they’re not going to risk the rest of the 98% to get that exposure. Thomas : The infrastructure is not there yet to deal with huge amounts of Wall Street money. Futures are being built now. It will be a process and there will be more money flowing in. Taylor: I still try to do support tickets everyday. We don’t see Wall Street so much, we have huge diversity of users. You have people like 74 yr olds writing in to ask if they are doing all the steps correctly, because they heard about MEW from their grandchild at Thanksgiving. Excited about more people getting in for a more robust ecosystem. Ben : We have a very robust due diligence process upfront- don’t want to start banking a bunch of bad actors. The challenge is being rigorous. We have 80-100 on the waiting list. More banks open to crypto in the future? Hope so! It's good for the industry to have more banks in the space. Have heard of a handful that are getting in/getting more aggressive. 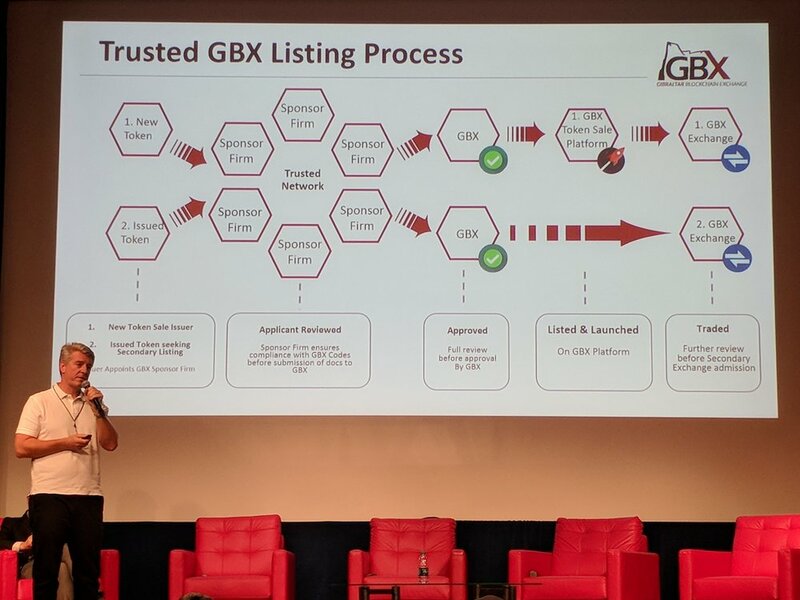 You have to develop a program to do this- can’t just decide one day to start or you won’t be prepared for the questions the regulators will have for you. We’ve been through 3 or 4 of those regulator review question sessions so far. Hopefully more banks enter, but only good banks who are dedicated to the space. Linda : There are 200 crypto funds, all offering different strategies. Investors are unsure which is the best strategy, trying to evaluate. Some are doing a diversified approach. Fund of Funds (FoF) are popping up in the crypto space. Nobody knows what is the best strategy yet. Thomas: We started 2017 saying we should make 5x more than 2016, it’s been more like 50x. Scaling a hardware product is hard. Taylor : Didn’t see this kind of growth coming at all. MEW doesn't have a whole lot of analytics because we respect your privacy. How many transactions go through our node? January it was 5,000 transactions/day, 150,000/day now. In June during the Status.im ICO, 500,000/day. The biggest difference between January and June was the users themselves. Before, it was devs, people already in crypto, people interested in technology. People entering the space now is a diverse mix of people wanting to get rich, and this seems cool how do I get rich. New people don't want to read technical docs. So now we have marketing docs with pretty pictures and graphs. “I am no longer the user”. We have to do things differently, and have to hand hold more. Taylor : You’re going see usability/design get much better. The new users will force that to happen. How to evolve and grow from a dev oriented thing to real world users using without screwing up? Linda: Lots of people want diversification but don't have the net worth to get into hedge funds. Looking forward to products like Wealthfront for crypto. More education and usability. • It could be a bubble that goes on for a long time, or even forever, because money is not a bubble. I would be hesitant to call it a bubble. It could run up 10x and it might pop 50%, it's hard to time these things, you have to have a long term view. Every 2-3 yrs, it’s gone up 5x. So waiting can be expensive but there are things that can drive it to 0. If you have more than a few percentage of your net worth in crypto, that's probably not a good idea. • The majority of mining is controlled by oligarchies in China. That essentially forces centralization. PoW may just inherently be centralized. Just like democracy in US has basically turned into a 2 party system. • Bitcoin is a bet that the initial Satoshi idea is more or less correct. If there are parameters that are better, it's not going to happen with Bitcoin. • The crypto-economic revolution is not going away. The idea of getting rid of 3rd party intermediaries is not going away. Protocol development is now being funded, and many devs are moving away from apps to protocol. This is good for those of us who want to see a decentralized internet. We are now going to see p2p networks in places where before it was impossible. • How to evaluate projects? I don’t think I’m actually qualified to invest in crypto, so I work with technical partners who read the code etc. The set of people who are qualified to invest in this space is probably <1% of all people in VC. Like chip investing in the 1970’s/80’s. • The most interesting use cases are money tokens. Bitcoin, ZCash, Monero, stable coins. The ones trying to power smart contracts like Ethereum, Tezos, etc are also interesting. 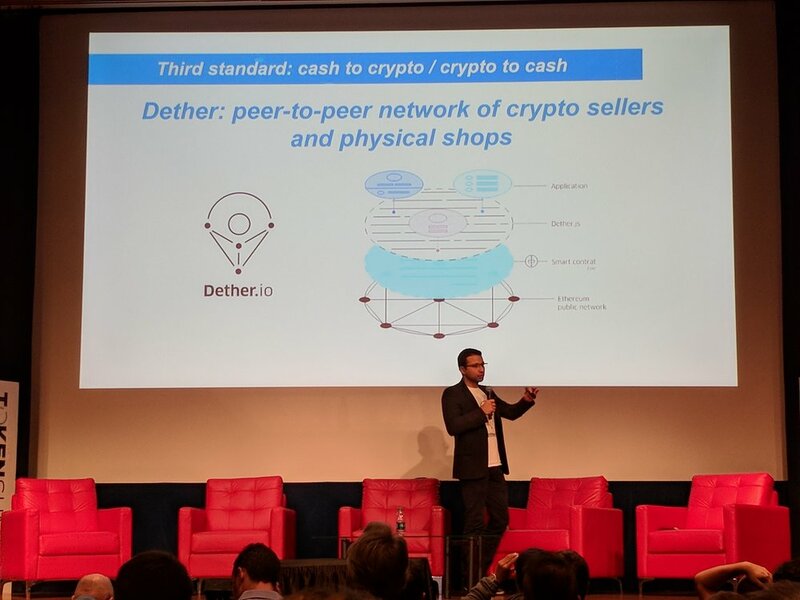 • In the near term, the money use cases will be realized. Keeping track of a ledger in accounting is an easier problem than what many utility tokens are trying to do. Redefining money is also more lucrative. • Money pulls people in. It’s a signal to entrepreneurs to enter the market. Bad news is that 95% are trying to solve problems that shouldn’t be using blockchain. In 2018 a lot of VC-funded companies are going to try to raise money and fall flat. • Lots of companies are acting in a central role - Insert decentralized token which is not really decentralized but just inefficient. • Lots of junky tokens are overvalued. Market not distinguishing quality right now. Some things are quite obviously Ponzi schemes, and even labeled as such online, but they continue to trade well. • Bitcoin Cash and Gold now have aggregated value of over $30 billion. Forks are nuanced. Forks are good = allows us to pursue multiple paths simultaneously, maybe one will work. Anti case = split community, create confusion, especially if names are similar. At the end of the day, crypto = community. • Can trick newcomers with fee free trading to self, creating a vision of having a community without actually having one, etc. • When you get to Bitcoin Gold, it starts getting ridiculous. Stop trying to steal the name and create confusion. Bitcoin Diamond is already coming down the line. • So far forks have kept the ledger intact. Could 1 time redistribute the ledger- like a fair coin,-get issued once by showing passport, enforced by government. Airdrops aimed at influencers, devs, general population. • Biggest problem that will get solved in 2018 = custody. If you’re a big fund or institution, the last thing you want to do is worry about storage. 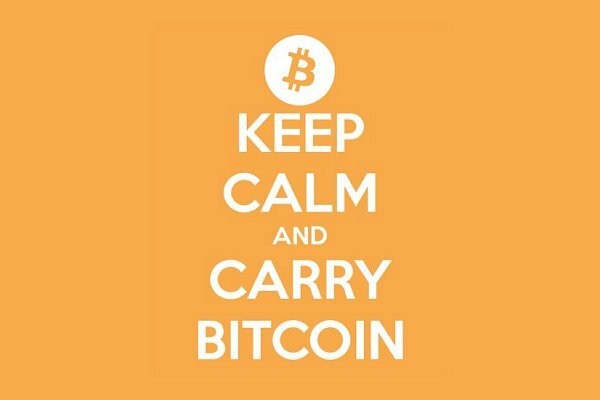 Ledger (enterprise coming out), Anchor (he’s advising), Coinbase (made announcement). There’s a race on. Soon we’ll have low priced high quality custody services in 2018. • Venezuela? The problem is inherently socialism. We always get the same results. The crypto community is not ready with easy to use tools yet – like easy to use wallets, etc. The tools are being rapidly built. Hardware wallets didn’t exist a few years ago, bitcoin ATMs. We probably missed this time in Venezuela but next Venezuela could be alright. • What things really deserve to be on blockchain outside of pure finance? Anytime you are trying to get a large network of humans to provide something together, those are the most interesting. One example- file storage. Bandwidth routing, CPU = all the things the internet already does, but we want to contribute them in some way. Wifi coins to eventually replace TMobile. Solar powered network, decentralized power network. Fast clearing/micro transaction coin = payment for spam. Self driving car = pay other cars to get out of the way, pay for charging, etc. Large community of anonymous people providing something AND able to check that it was provided. 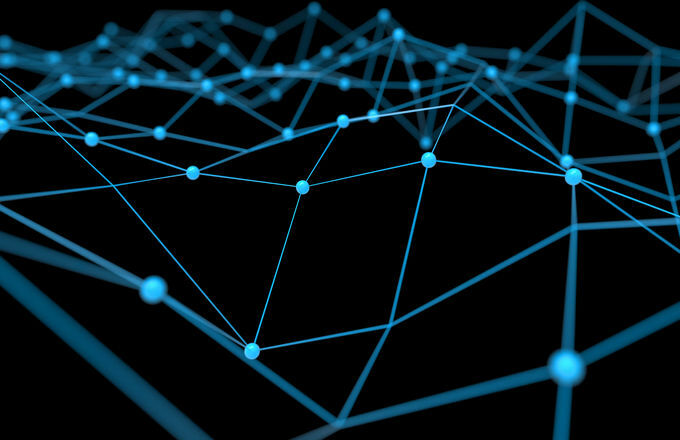 • When do governments get blockchain? Not when but how. Could be adopted. Could be seen as a threat to my ability to print money, do capital controls, etc = crackdown. Code is just speech. You can’t ban code without banning speech. Crypto is just code. Can’t shut down crypto like you can’t shut down internet. The problem is we have all kinds of financial regulations but we don’t have speech regulations, so governments will have to reconcile that. The governments who get on board will do well. 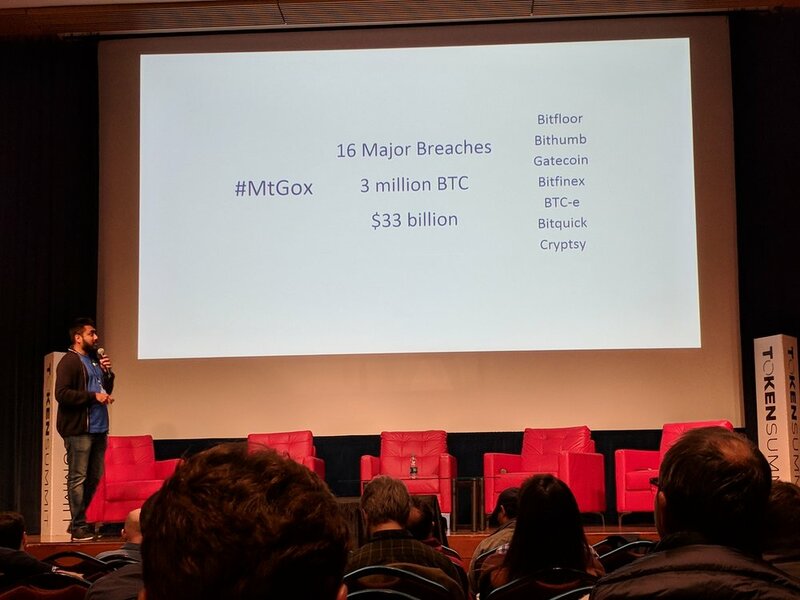 16 major breaches, 3 million BTC lost, $33 billion. MtGox, Bitfloor, Bithumb, Gatecoin, Bitfinex, BTC-e, Bitquick, Cryptsy, etc. At good conferences, you always meet interesting people. 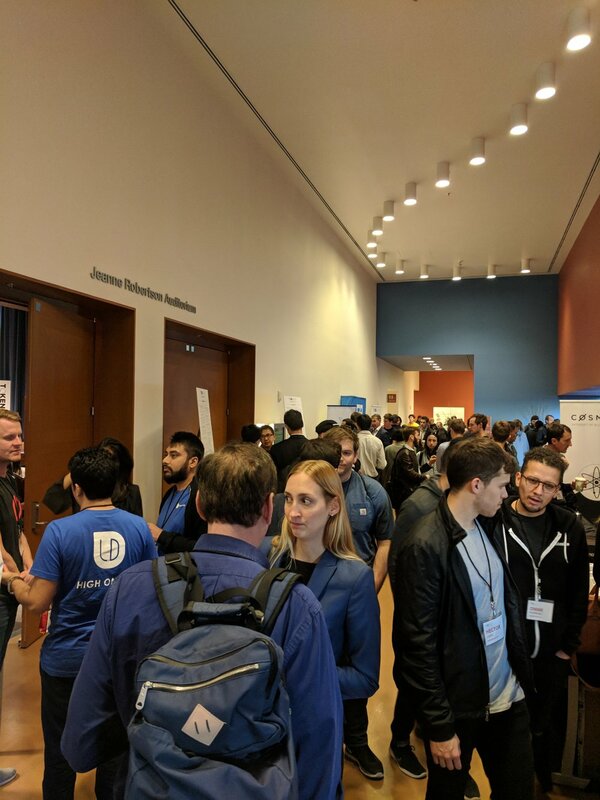 Token Summit also had several booths set up. Cosmos had our ubiquitous rainbow unicorn. I caught up with Renat from Etherisc - I had actually just mentioned Etherisc at the Insurtech blockchain event earlier since it was particularly relevant to the insurance crowd. I had a lengthier chat with some folks at Storj, Jon Sanderson and John Gleeson, who were at their booth. For those of you unfamiliar, they provide decentralized cloud storage by utilizing spare hard drive space shared by community members (basically decentralized Amazon S3) and they have a working product you can use right now. Some exciting things they've got going on include a Doc.ai partnership which was announced at Token Summit, overall adoption last month reaching more than total history, 50k registered API users, and 90 partnerships. There are a couple of players attacking various parts of the decentralized AWS space, and I personally think there is a lot of potential here (versus about 98% of ICOs I hear of that make no sense). Also had a chat with the Head of Business Development of Australian firm CanYa, James Waugh. 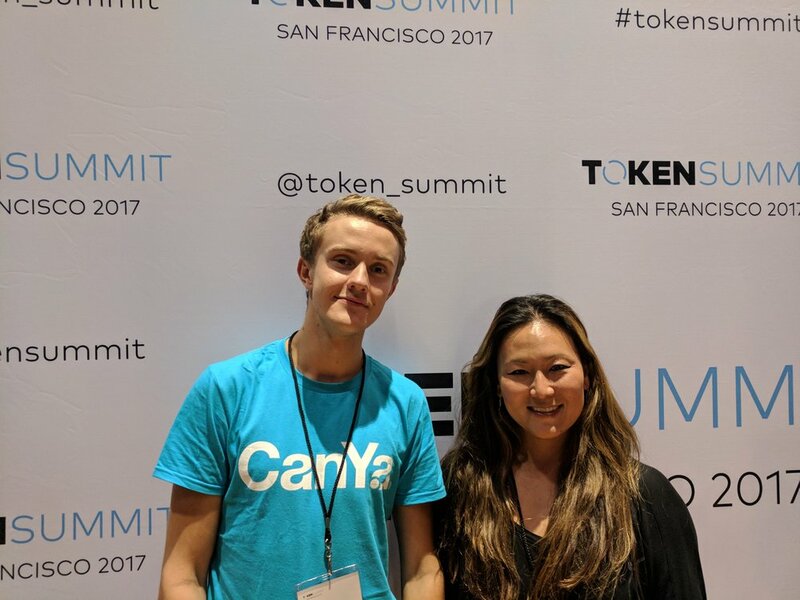 CanYa is the blockchain-based marketplace for services aiming to take on Fiverr, Upwork, and TaskRabbit. 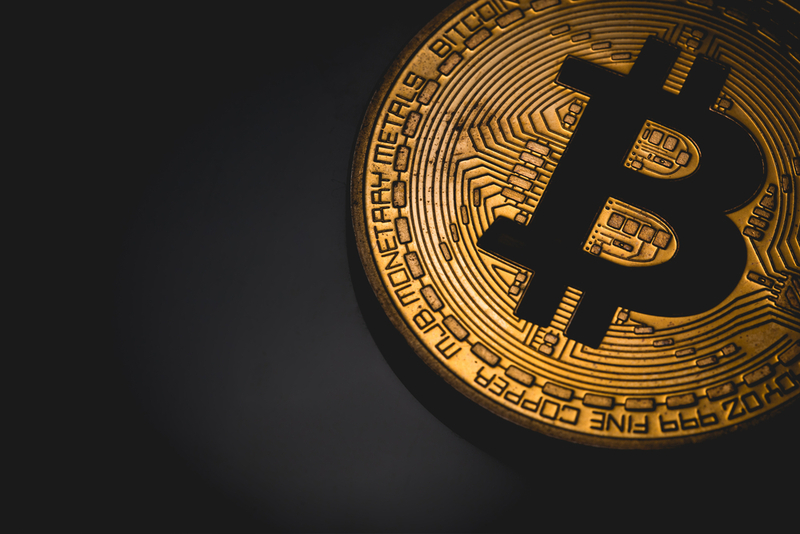 They allow for payment of services in crypto or fiat, raised $1.5 million within 24 hours of pre-sale, and recently concluded their ICO which raised $12mm AUD. There were many other interesting people to meet - from founders of blockchain companies, to independent investors/traders. It's also always nice to catch up with familiar faces as well. Thanks Token Summit for an information and action packed day!